Elongate and strengthen your entire body with this invigorating combination of yoga, dance, Pilates and strength training. After warming-up, flow through a series of challenging low-impact, body weight movements to build strength, flexibility and balance. Please bring a mat if you have one. 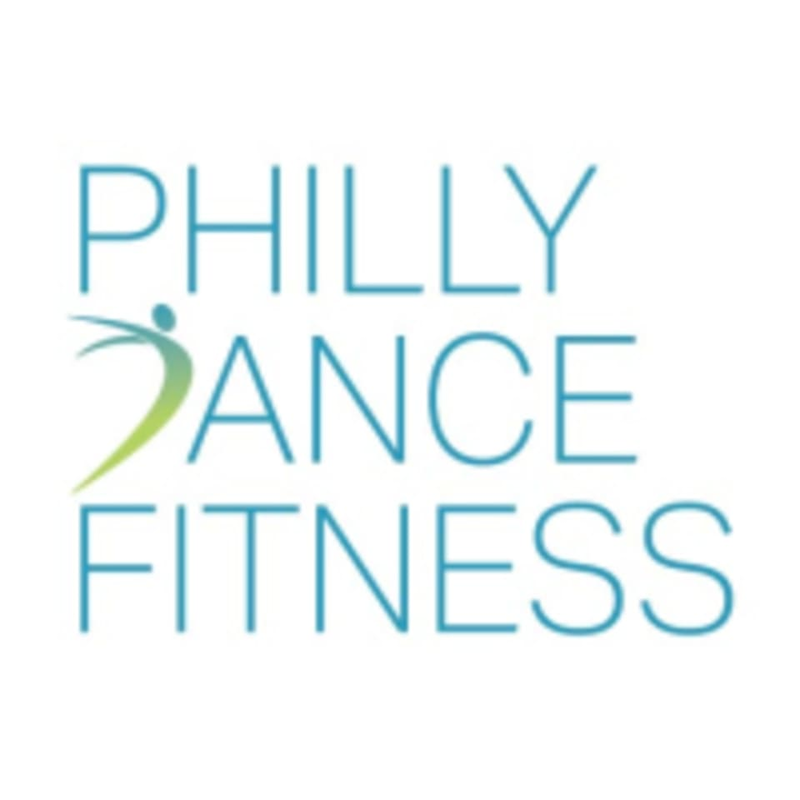 There are no upcoming “Power Stretch & Sculpt (1624 South St)” classes on this day. Wonderful movement and stretch class! Liked the instructor! Entryway to studio was a bit dirty. The class was exactly as described- low key, stretch fusion of yoga and Pilates. However, the studio could use a major cleaning. I doubt I will go back unless it's a class you can wear shoes and you won't touch the floor. Thanks for the feedback! With back-to-back classes and students in street shoes, it can sometimes be tough to keep the floors spotless. That said, we hear you, and we're going to make a concerted effort to sweep up more before classes with a long floorwork/mat component.